All Vera wants to do is fit in — but that's not easy for a Russian girl in the suburbs. 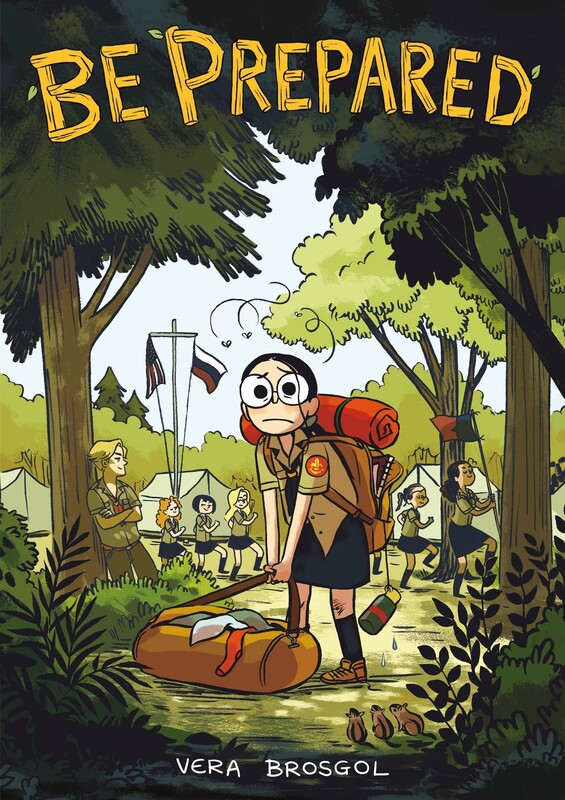 Her friends live in fancy houses and their parents can afford to send them to the best summer camps. Vera's single mother can't afford that sort of luxury, but there's one summer camp in her price range: Russian summer camp. 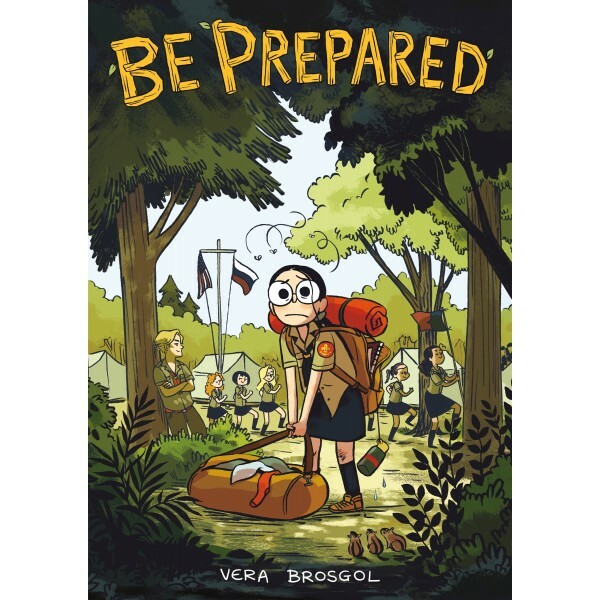 With a deft combination of emotional honesty and rolling-on-the-floor humor, Vera Brosgol's story about trying to fit in and dealing with a fulfilled wish that's not all it cracked up to be will resonate with many young readers.